Welcome to an ALL NEW edition of Saturday Night Movie Sleepovers‘ “Side-Cast“. This episode takes SNMS listeners in an entirely different direction, presenting an all new and very rare interview with a retired NYPD Detective and Hollywood legend, Randy Jurgensen. He has appeared in over 50 films and television shows, including The French Connection, The Godfather, The Seven Ups, God Told Me To, Maniac, Sorcerer, Kojak, Fort Apache the Bronx, Superman, Vigilante, Cruising, C.H.U.D., Maniac Cop, Homicide: Life on the Street, The Juror, Thinner and Donnie Brasco among many others as an advisor, actor, producer and writer. Two of his cases were turned into major Hollywood films by his good friend William Friedkin, and are now classics. 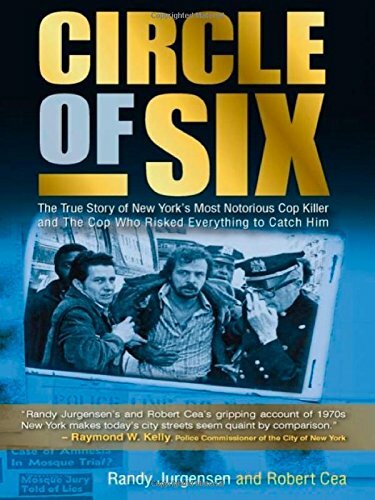 But before all of this, Randy was a Homicide Detective in Harlem, “making a living among the dead” as he calls it, in the 2-8 Precinct dubbed “the Murder Factory“, navigating through some of the most awful times in New York City’s history. He and his fellow officers battled to keep the crime and murder rate down, while at the same time struggled to not lose a city to radical groups like the Weather Underground and the Black Liberation Army (BLA). He was involved in the worst cop killing in the city’s history and made it his mission to bring the killer to justice, even if it meant sacrificing his career as a police officer. The experience led him to write a book in 2006 about the case, entitled Circle of Six: The True Story of New York’s Most Notorious Cop Killer and the Cop Who Risked Everything to Catch Him, a must read and cannot be recommended more highly. But to understand how he got to work in films with legends like Al Pacino, Marlon Brando, Gene Hackman, Johnny Depp, and his good friend (and SNMS favorite!) Joe Spinell, one has to hear the incredible and unbelievable story of how he got there. 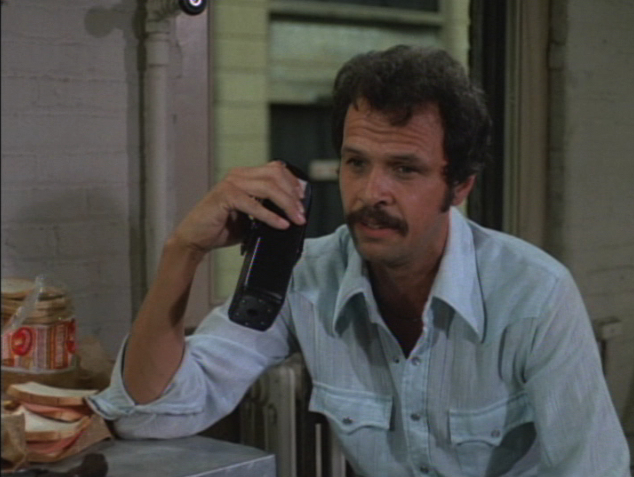 Click here to see Randy back in the day, a picture from the 1977 Frank Sinatra film Contract on Cherry Street. 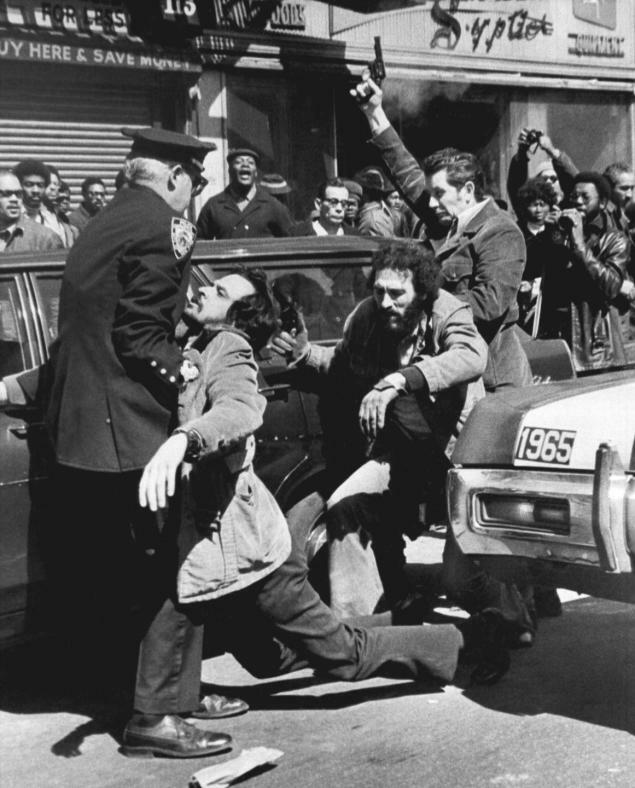 Click here to see Randy on April 20, 1972, moments after being hit in the back of the head by a brick thrown off a roof, during the Harlem riot that occurred after the shooting of Officer Phil Cardillo in Nation of Islam Mosque No. 7. Check out this short Documentary starring Retired Detective Jurgensen. Here are some more interesting facts about Randy.